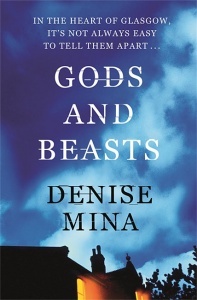 When Melanie discovers something gruesome in California, which indicates that her husband’s violent past might also be his psychotic present, things start to go very bad, very quickly. 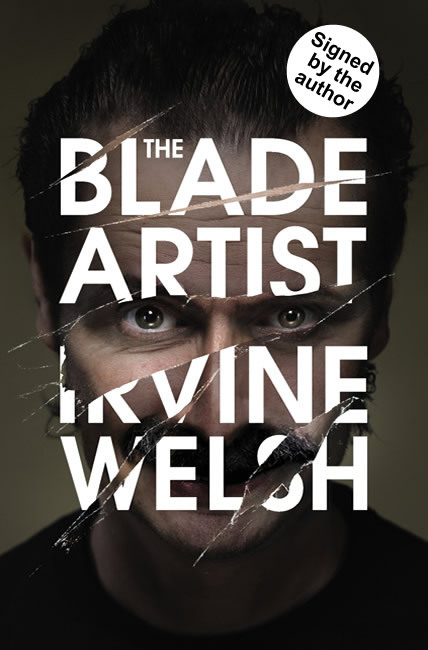 The Blade Artist is an elegant, electrifying novel ultra violent but curiously redemptive and it marks the return of one of modern fiction’s most infamous, terrifying characters, the incendiary Francis Begbie from Trainspotting. 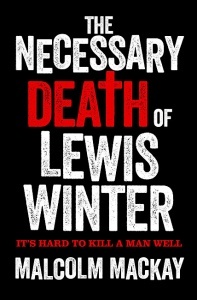 It’s a thriller in the mode of Tarantino making war films or westerns; hiding grand themes within genre. 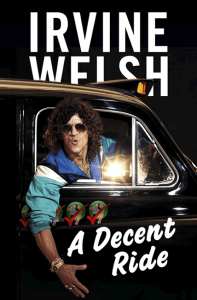 This has the makings of ‘peak Welsh’: funny, filthy, literary smack. 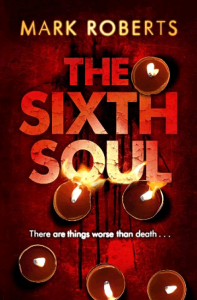 An ultra-violent odyssey through the darkest recesses of urban life. 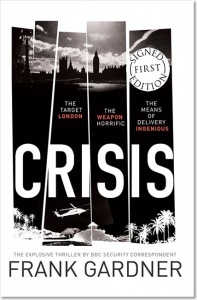 As the book’s jacket has a super matt finish, we don’t advise removing the ‘Signed by the author’ sticker on its front (see image) as this could result in a flaw known as Sticker Ghost.